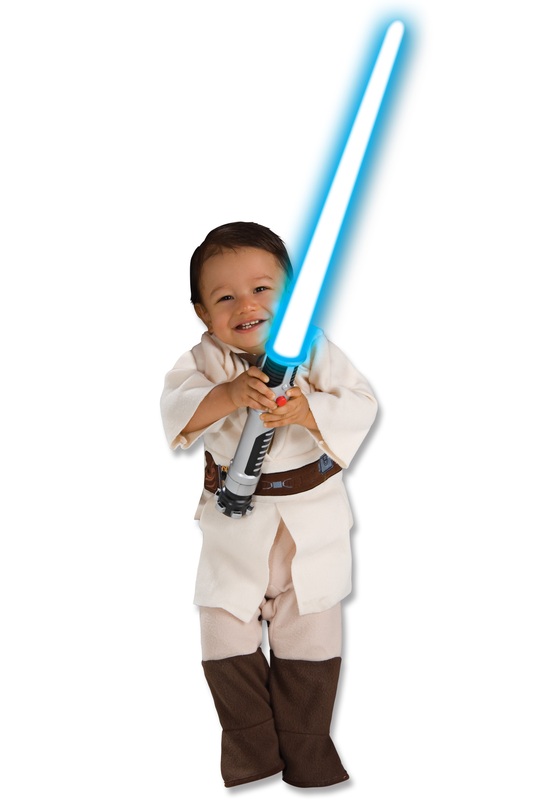 Have your tot snuggle into the most adorable Star Wars costume around with this Obi Wan Kenobi Toddler costume. 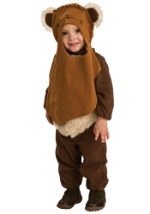 The tiny jumper features a printed tunic and shoulder sash. 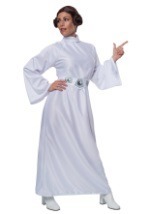 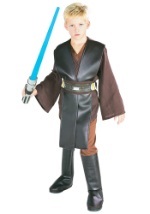 In addition, the Obi Wan Kenobi costume is made of 100% incredibly soft polyester and has a belt sewn into the ivory fabric. 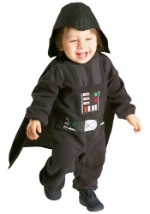 There are also snaps along the inner legs and behind the neck, allowing for easy access. 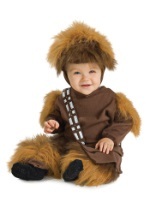 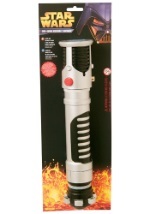 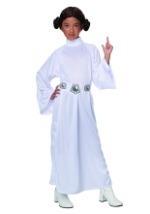 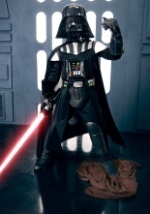 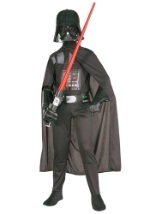 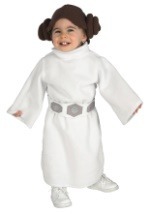 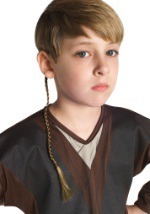 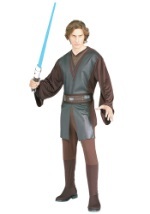 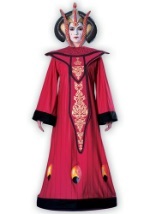 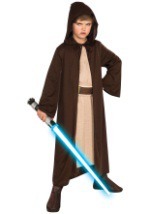 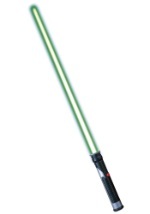 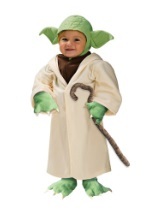 Don't let your infant miss out on the Star Wars fun with this Obi Wan Kenobi Toddler costume.